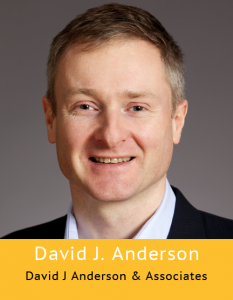 David Anderson is a thought leader in managing effective software teams. He leads a consulting, training, publishing and event planning business dedicated to developing, promoting and implementing sustainable evolutionary approaches for management of knowledge workers.He has 30 years experience in the high technology industry starting with computer games in the early 1980’s. 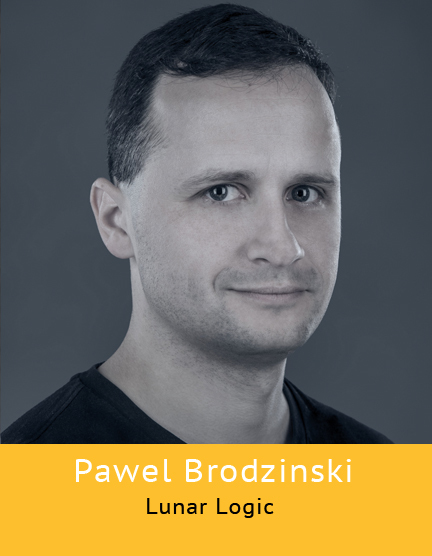 He has led software teams delivering superior productivity and quality using innovative agile methods at large companies such as Sprint and Motorola. David is a founder of the Lean Kanban University, a business dedicated to assuring quality of training in Lean and Kanban for knowledge workers throughout the world. 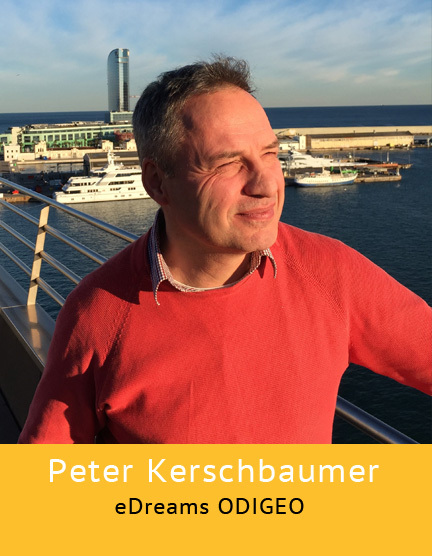 Peter Kerschbaumer has helped companies and teams for almost 20 years. He is head of Lean and Agile practices at eDreamsOdigeo in Barcelona where he is an inspirational leader and a change agent. His main interests are evolutionary change and leadership using the Kanban method. Transforming companies and teams from long term plan driven followers to modern agile marketing oriented networking organisations is his passion and area of expertise. Peter is a certified Kanban trainer and has trained hundreds people from all areas of product development. 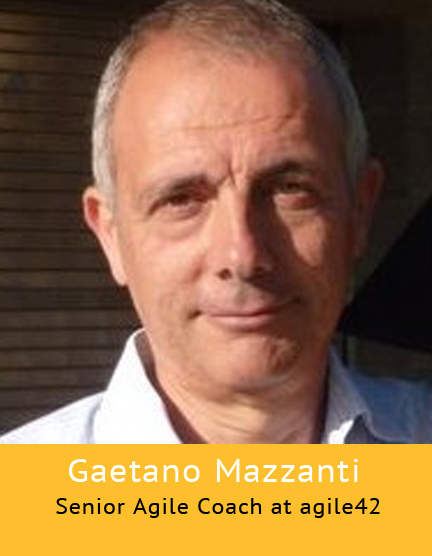 Gaetano’s experience includes coaching and training in Europe and Asia. As a strong advocate of Agile and Lean values and principles, he is helping companies to change, transitioning to more effective organizations and processes.Gaetano‘s background includes 20+ years as a manager and executive in the Machinery and Software Industry.He worked in USA and India leading distributed teams in advanced projects (CAD/CAM, PLM, Industrial Automation, Plant Control and Supervision). Pawel leads Lunar Logic, Ruby on Rails software shop in Krakow, Poland, where he field tests his ideas on improving management methods. Click here to see all speakers!